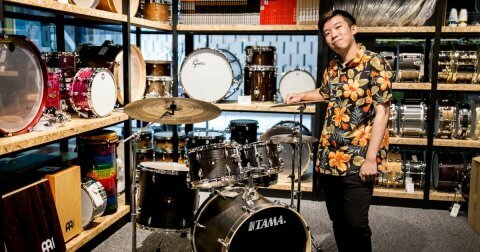 Ibanez have hit a home run with their 2019 release, and we’re delighted to welcome another shipment of Ibanez products. Their mean streak of cutting-edge powerhouse guitars continue, pushing boundaries even further. You’ll find a wider range of pickups being used, from the remarkably versatile Fishman Fluence pickups to the handwound and boutique pickups like Bare Knuckle. 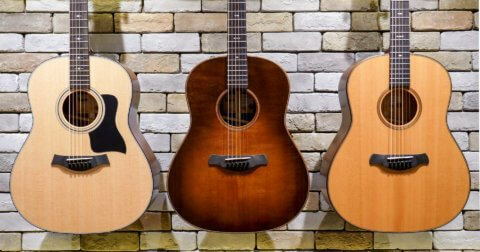 It’s not just electric guitars in the spotlight – there are new acoustic guitars, basses, accessories, and an all-new guitar pick. Here are just a few new arrivals from Ibanez we’ve picked to show you. When you think RG, you think shred, modern, fast. 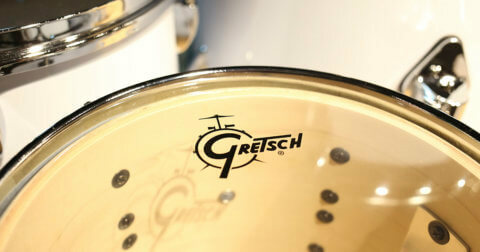 The brand new RG5000 series takes everything an RG is and pushes it even further. Equipped with the highly-esteemed Fishman Fluence pickups, you get a wide range of tonal options which you may not associate with this guitar, thanks to its voicing switch. Ibanez have a long history of loud, dazzling, eye-catching guitars. This RG5220M continues that trend with its fluorescent green finish – this is one mean, green axe. A pair of handwound Bare Knuckle Brute Force pickups give the guitar its grunt, delivering high output, saturated tone for a versatile metal tone. The Periphery guitarist’s iconic signature Ibanez has been given a makeover – the familiar matte black finish has been swapped for a pearl white. You’ll find a fixed Gibraltar Standard II bridge instead of the double-locking tremolo found on his other models. The guitar is equipped with Jake Bowen’s very own DiMarzio Titan humbuckers, which go from pristine cleans for ambient soundscapes to flat-out aggression for heavy palm-muting. You don’t see a finish like this on an acoustic guitar everyday. The stunning gradation is sure to turn heads – but the AW80CE is much more than its looks. Powered by a solid sitka spruce top and a T-bar under-the-saddle pickup, you’ve got a workhorse guitar at an unbeatable price point. The Ibanez Talman line began in 1994, and marked a departure from their usual aggressive outlook. This TCM50 is a unique hybrid between the electric variant and an acoustic guitar, with its offset, shallow body offering an uncanny electric guitar-esque feel. The Ibanez GSR205B comes out of the box with a pair DXH-6 pickups shaped by a Phat II active bass boost for additional low-end power. You rarely find basses packed this many features in this price range. Coupled with a slim, comfortable neck and a deep cutaway, you’ve got yourself a players’ bass at a steal. One of the least talked about tool in a guitarist’s arsenal – the importance of the humble guitar pick can sometimes be overlooked. 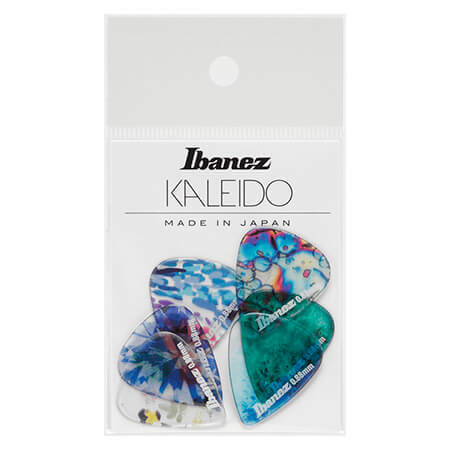 The first pick to be made from a copolyester material called “Tritan”, the Kaleido picks are transparent like glass and translates your playing in a softer, milder attack. Available in three different thickness to match the style you play. 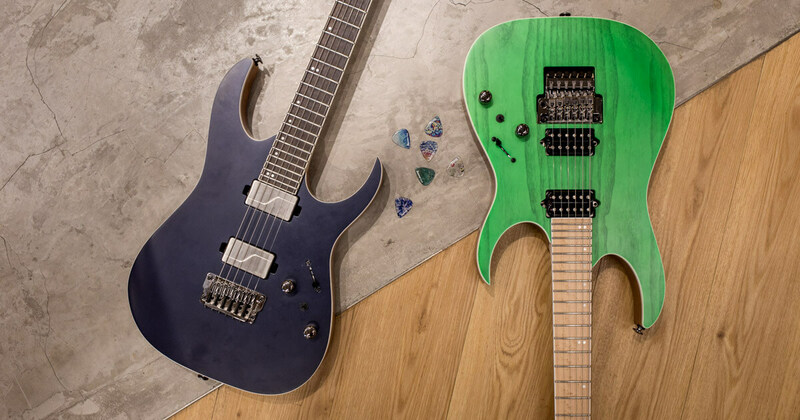 Check out the rest of the new arrivals from Ibanez here.